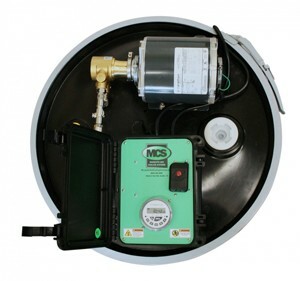 Automated Mosquito Control Systems are considered by many to be one of the fastest-growing segments in pest control, and can be an easy and profitable add-on to any existing pest management business. MCS offers one-day training sessions to get pest professionals off to a fast start, even providing marketing material templates that can be customized to start advertising to an existing customer base. Mosquito Control Systems are easy to install and have nice residual income, the company says. The system consists of a 55-gal. reservoir, which has a motor, pump and timer. Users connect a circuit of nozzles, which are hidden in the landscape, from the reservoir. The system will auto mist at preset times, and it’s guaranteed to reduce between 80 percent and 90 percent of mosquitoes, flies, fleas, ticks and gnats. All pest management professionals qualify for distributor pricing (25 percent off online advertised prices).